We hope you valued our visit today. 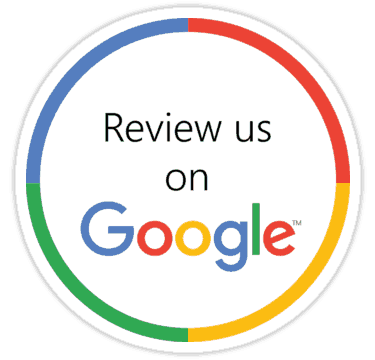 At Geeks on Wheels we take pride in our work and we encourage our customers to check out our webpage, submit a Google review and ‘like us on Facebook’ or ‘follow us on Twitter’ so we can stay in regular contact with you. By telling us a little about how your appointment went today, we can work on ways to improve the service our team of Geeks deliver, ensuring that we continue to delight every customer.